This 1-year Cisco ASA licence includes the FirePOWER NGIPS, Apps, AMP and URL subscription license. 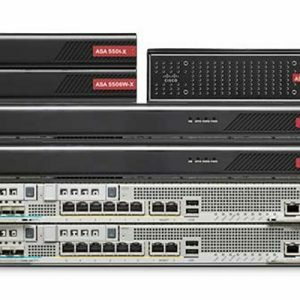 The 1-year Cisco ASA FirePOWER NGIPS subscription license provides highly effective threat prevention and full contextual awareness of users, infrastructure, applications, and content to detect multivector threats and automate defence response. 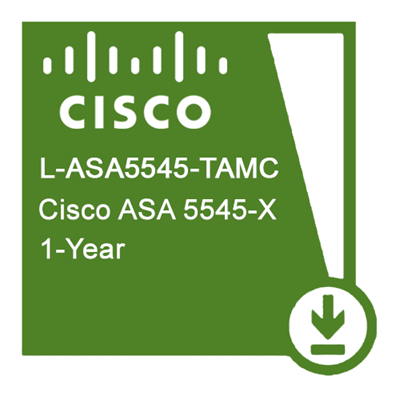 NGIPS licenses can be added alone to the base Cisco ASA with FirePOWER Services license or bundled with AMP or the AMP and URL Filtering licenses.